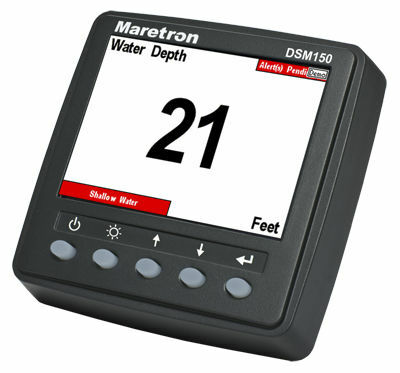 Maretron's DSM150 is a high-resolution sunlight viewable color display that interprets and displays NMEA 2000® instrument, navigation, and vessel monitoring data. 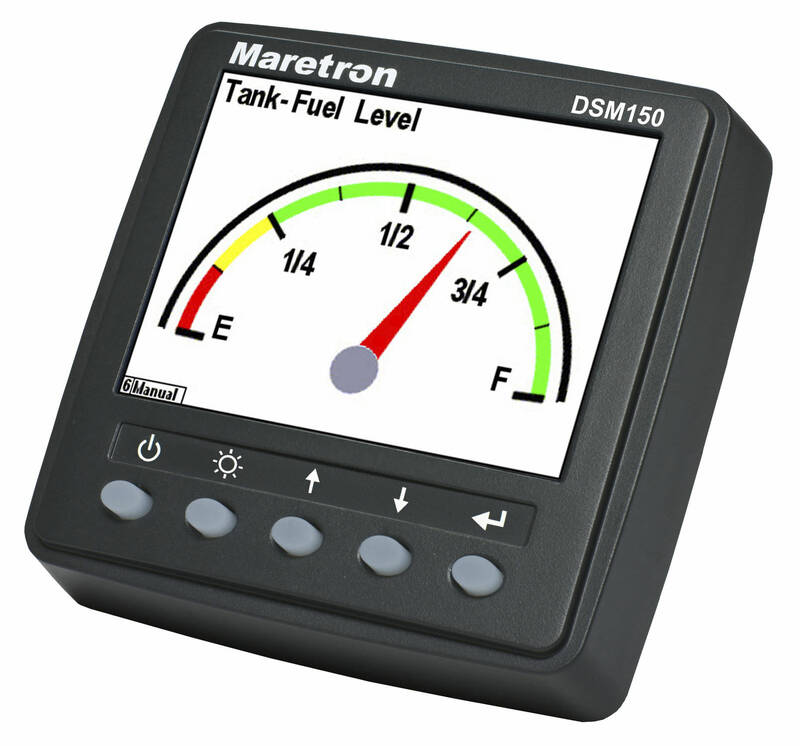 The DSM150 is a user friendly dedicated marine display with custom screen configurations and an easy-to-use five-key illuminated keypad. 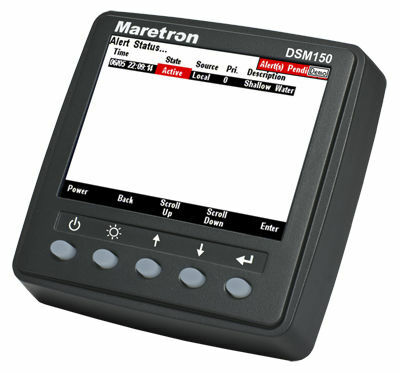 In addition to the monitoring and display capabilities, the DSM150 features an alert / alarm package and electrical switching capability. 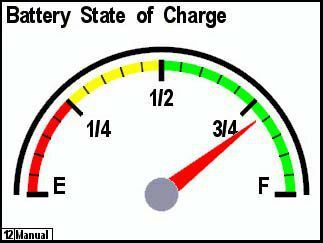 Unlike traditional single-display units, DSM150 users can choose numeric, gauge, bar or graph formats in single or multiple displays, with cycling options possible for a wide range of favorite data. 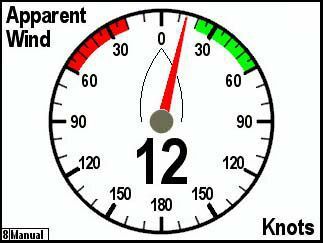 These multiple display options conserve mounting space and reduce overall system cost.